With a single phone call or a visit to an opt-out website, you can cut off the flow of pre-approved card offers. Just be aware of what you'll miss out on. If your mailbox is stuffed with pre-approved credit card offers you have no interest in pursuing, there’s a quick way to make them stop. Call 1-888-5-OPTOUT or visit OptOutPrescreen.com. The phone number and website are operated by the credit bureaus, which are companies that gather credit information and compile credit reports. Opting out means you will no longer receive pre-approved, or “firm,” offers for credit or insurance. Your request will be good for five years. If you want to permanently stop the offers, you can do that also, but must do so from the website and sign a form that you must mail in. Why wouldn’t you opt out? You’re closing off a source of easy credit. A key advantage of pre-approved credit card offers is that you don’t have to wonder whether you qualify. The issuer has already reviewed your credit and has deemed you worthy. You won’t get special offers. Pre-approved credit card offers sometimes come with more generous terms than the offers available to the general public. There might be a bigger sign-up bonus, for example, or a waived annual fee or a longer 0% intro APR period. If an issuer is sending you a pre-approved offer, it wants your business, and it may be willing to serve up a pretty sweet deal to get it. You’ll be limiting your options. A 2004 report by the Federal Reserve Board of Governors noted that pre-approved offers greatly aid consumers shopping for credit cards, since they expose them to products they might not even be aware existed. This is especially the case with products from smaller issuers that can’t afford the expensive marketing campaigns of big national brands. You’ll cut the clutter. People with good or excellent credit know the drill: You apply for a credit card, you get approved and before long the pre-approved offers start coming in. The application signals that you’re in the market for credit, and issuers are happy to oblige. 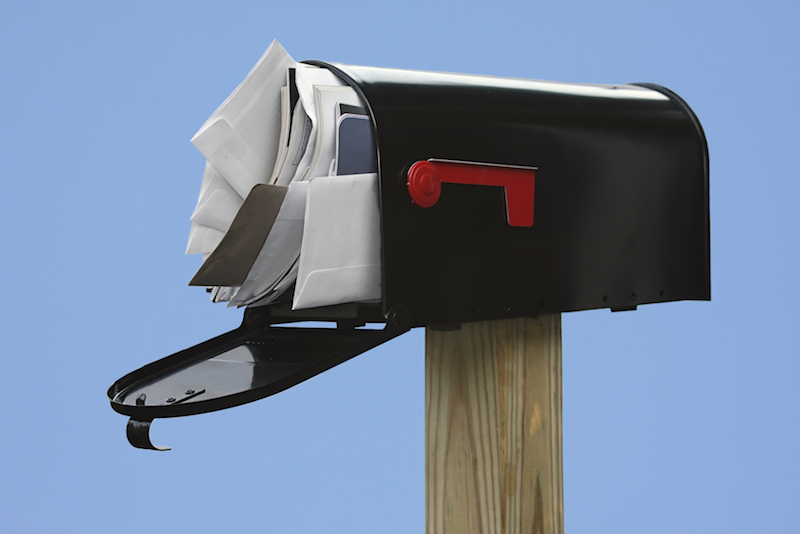 Dealing with that mail is a hassle — a small one, maybe, but still a hassle. You’ll reduce the potential for identity theft. An offer for thousands of dollars’ worth of credit is an inviting target for thieves, who could filch a pre-approval letter and apply for a card in your name. The Federal Reserve report noted that the actual incidence of identity theft traced to pre-approved offers was only a fraction of that attributed to other sources, but it’s a risk nonetheless. You won’t be tempted to add to your debt. Just because you can get a credit card doesn’t mean you should. If you have trouble controlling your spending, the last thing you need may be a new card. Turning off the flow of offers can protect your finances.